Is it expensive to travel around the world? Our 6th month expenses. That was our Facebook status two weeks before we ended the month! Now we have completed our first six months on the road. 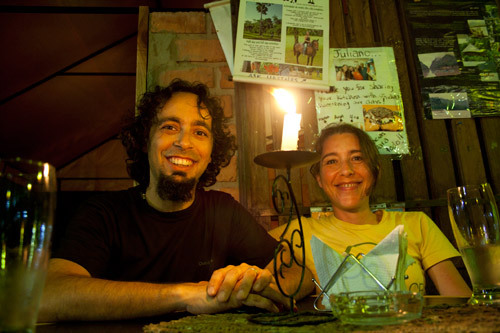 Prior to this week we were still in Rurrenabaque in the Amazonian basin of Bolivia,– where we celebrated our marriage anniversary. 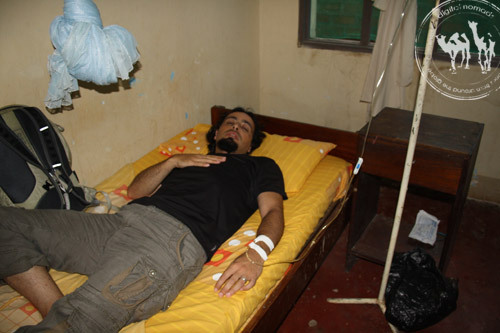 We also spent some time recovering from a bad a$$ typhoid infection. For 10 days, I spent my nights between the hospital and our hotel, resting and recovering. This is just another story showing the other side of travel. Almost two days before we left to La Paz, I asked my wife if she wanted to do another pampas tour, as I was feeling better. She replied that we were leaving in two days! Wait a second, what?! That’s it! No more tropical jungles! It seems that my rest period lasted longer than I expected (probably because I was sleeping most of the time (it was more like fainting). We flew back to La Paz to stay two nights before our flight to Guayaquil. 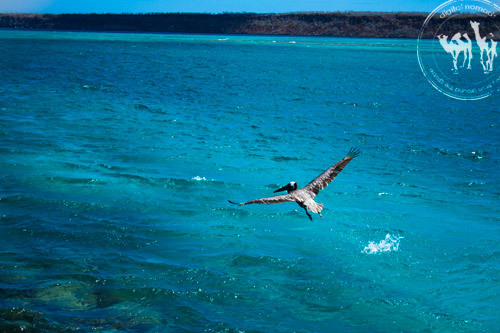 There we spent another night, as our flight to the Galapagos was the next morning (notice the use of the word fly!). We decided to head to the Galapagos two days earlier than originally planned. Upon our arrival to Galapagos we spent the first two nights in two different hotels, waiting for the room we had (originally) booked to be ready. On subsequent days we explored the island of Santa Cruz and went to all the recommended sites, but our favorite was the Darwin center, where you can snorkel and swim with marine iguanas. 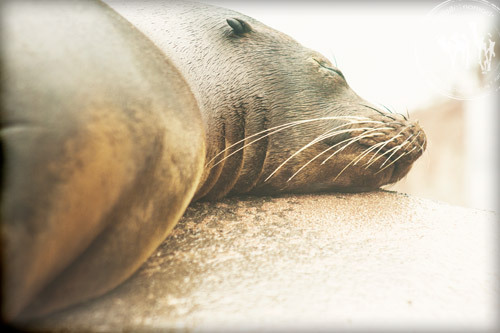 If you are lucky, you can even find a sea lion trying to play with you! Number of planes: 4 (Rurrenabaque to La Paz to Lima to Guayaquil to Galapagos). Money Spent: We ended up spending $2,652. Our major spending for this month went to transportation—of course—at 39% of our spending, followed by accommodation (at 24% of our spending). Rurrenabaque: 9 days on an average of $21/day. La Paz: 2 days on an average of $77/day. Guayaquil: 2 days on an average of $530/day, includes Galapagos round trip tickets. Galapagos: 17 days so far, on an average of $62/day. We are in the Galapagos for now, and thinking of spending another month here or maybe traveling through Ecuador. After South America we will head to Europe and the Middle East. Detailed journey and plans for 2013.